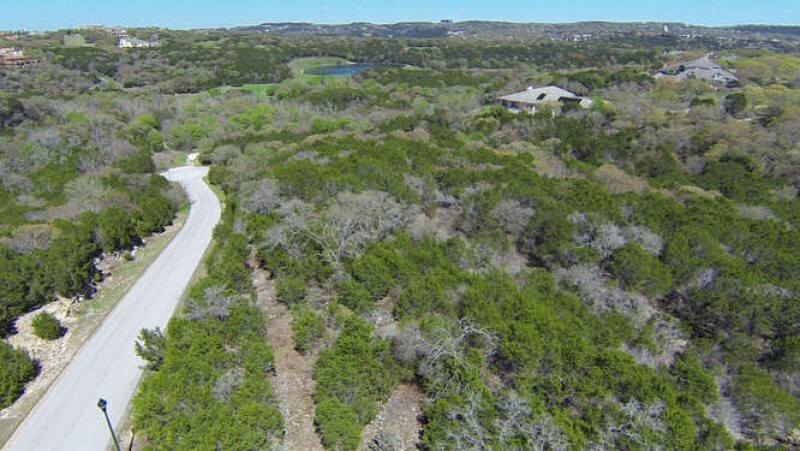 Located in the original Foothills of the prestigious Barton Creek Resort development, this lot was purchased 25 years ago along with another next door. The owner has finally decided to build on the lower lot and is offering the upper lot for sale. This gated cul-de-sac has only 5 lots. The other three are improved with custom homes. None have better views than the one in this offering. Access is easy from Barton Creek Blvd. 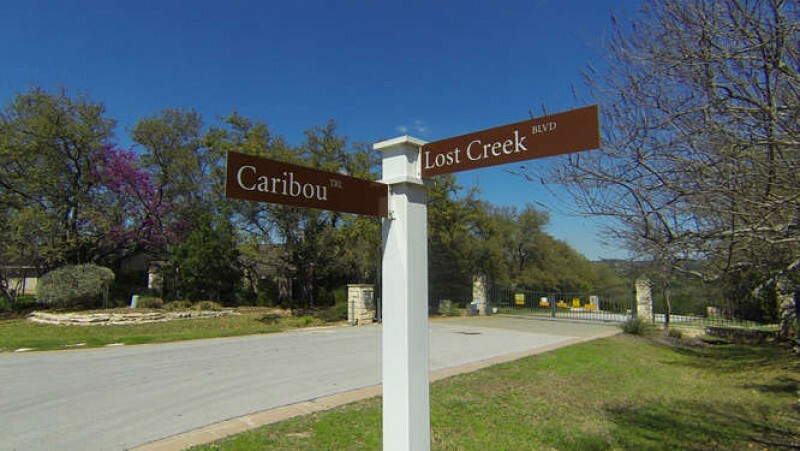 or Capital of Texas Highway 360 down Lost Creek. Very close to Southwest Parkway. Optional social membership to Barton Creek Country Club conveys with sale for $1,000. This category of membership is no longer offered to the public by the club whose minimum enrollment fee is now $25,000.